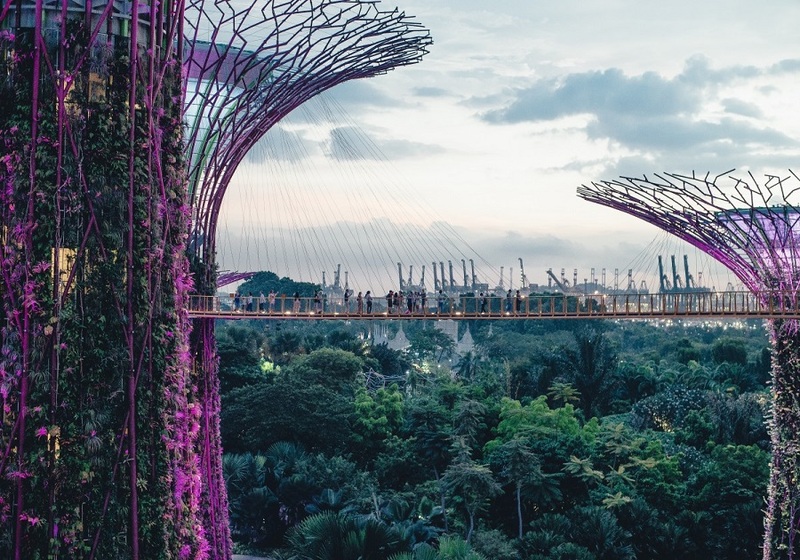 On this tour explore the bustling city streets of Singapore & discover the architectural feats of Kuala Lumpur with the simplicity of life in the Cameron Highlands in Malaysia. 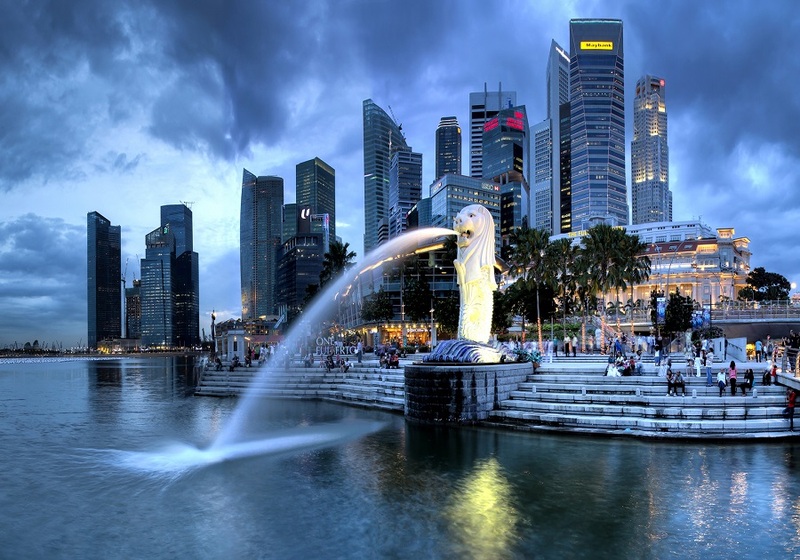 This 11 days tour begins in Singapore city tour including visit to the oldest Chinese temple - Thian Hock Kheng, the district of Little India famous for its vibrant colors and the scent of joss sticks, jasmines and spices, and the National Orchid Gardens where you would be able to see the sprawling displays of different types of orchids before traveling to the historic Malacca and the buzzing city of Kuala Lumpur in Malaysia. 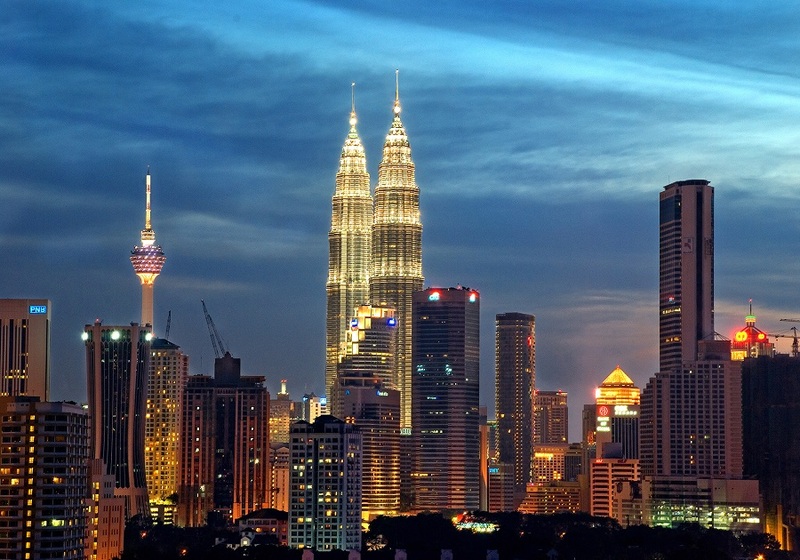 While in Kuala Lumpur you will visit the tallest communication tower of South East Asia, the sacred cave temple for the Hindus and the batik factory. 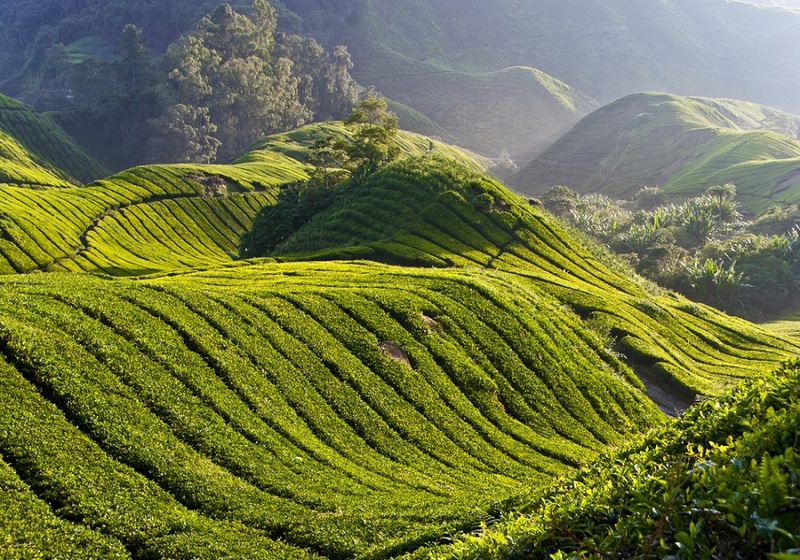 Continuing to the beautiful Cameron Highlands, you will explore the tea plantation, marketplace, and butterfly farm. Finally on the way to Penang, en route to Royal town of Kuala Kangsar to appreciate mesmerizing Ubudiah Mosque, the attractive Iskandariah Palace and Istana Kenagan which was build without a single nail. 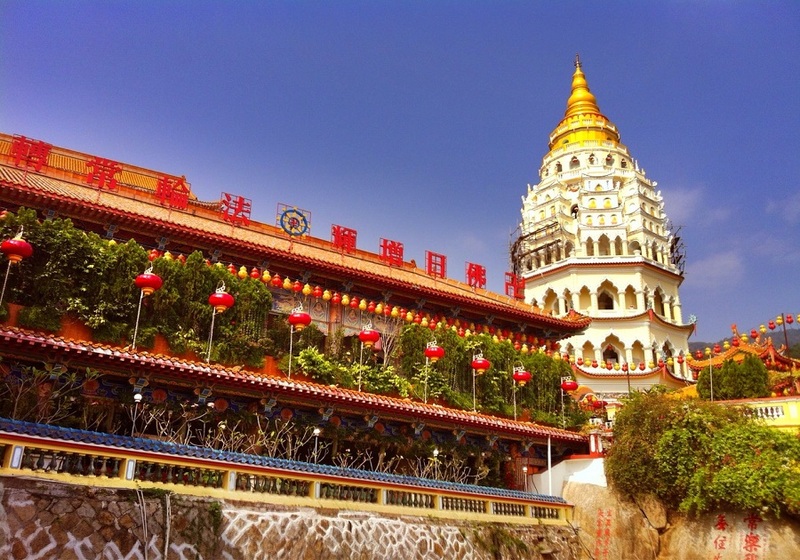 Crossover Penang, better known as the “Pearl of the Orient” via one of the longest bridge in the world. 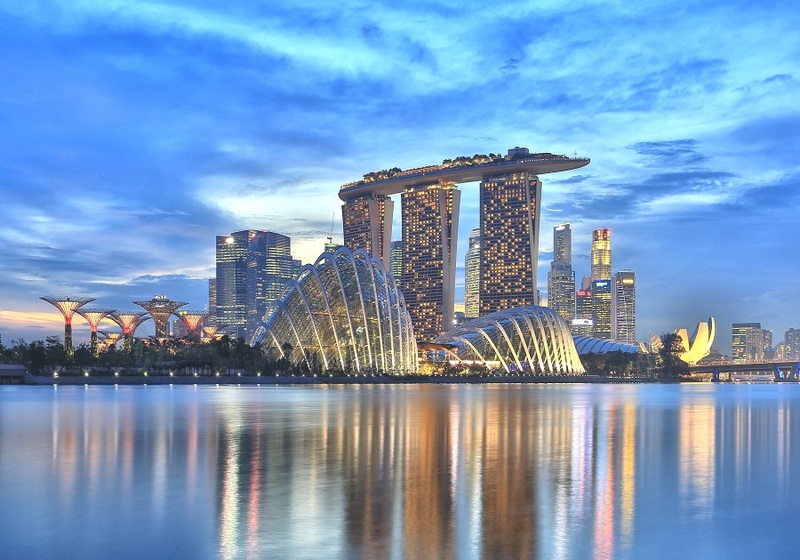 After exploring the colonial city of Georgetown you will travel back to Singapore to catch your flight back home. Price for this tour is based on per person, on twin / double sharing basis. **Land only participants should plan to arrive on day 2 of the itinerary.